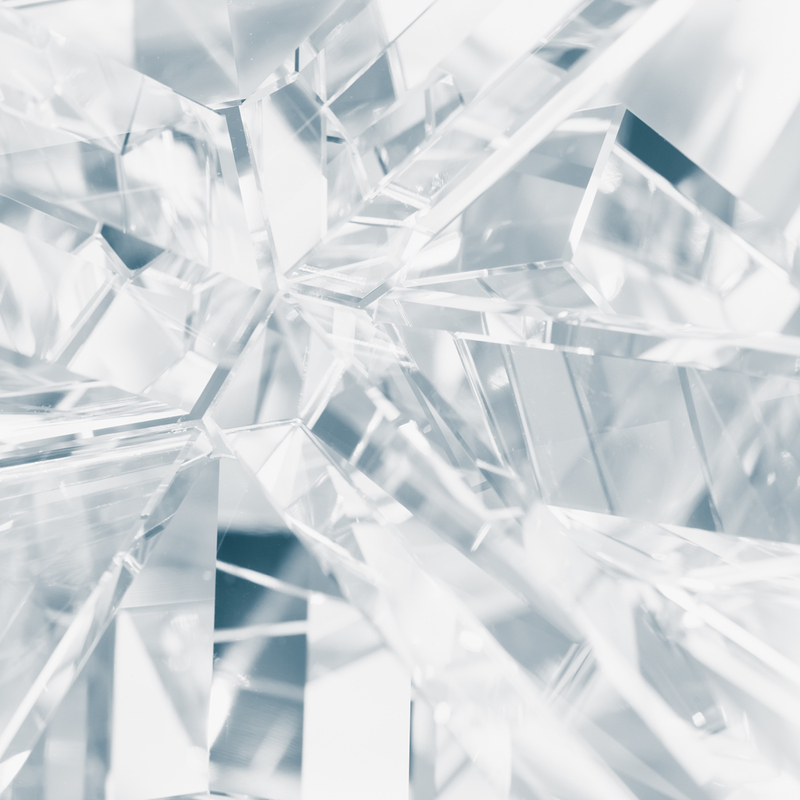 Cristallo De Medici is one of the most opulent and cutting­ edge crystal design materials handled only by glass artisans. 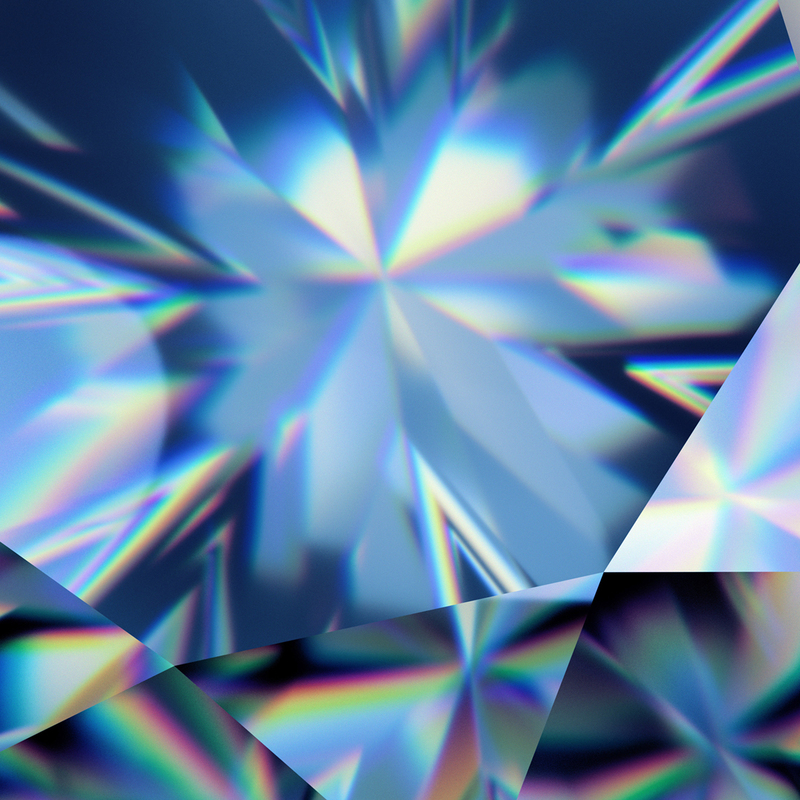 It is pure crystal that has 24% lead content. 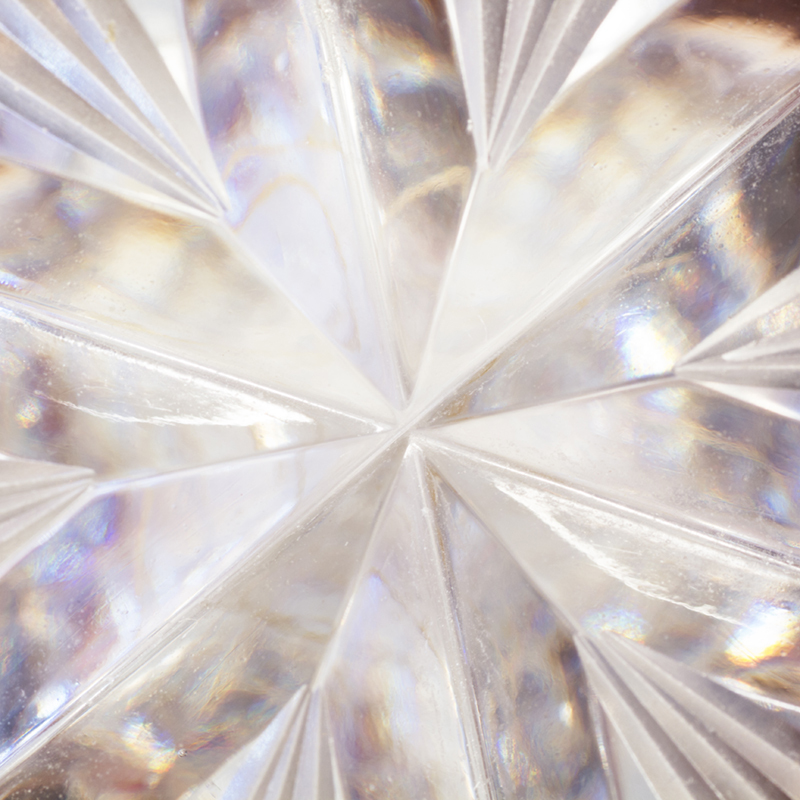 The dazzling attributes of Cristallo De Medici are what you might find in royal jewels – they include high grades of clarity, cut, and carat. 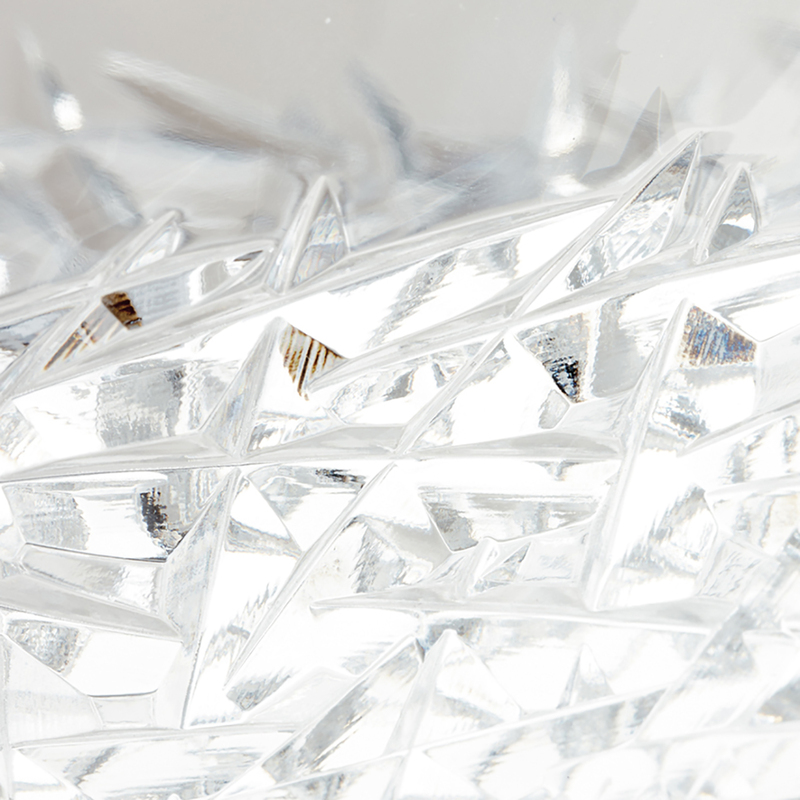 Products that are made from this luxurious crystal are mouth-blown and bevelled in stone by master artists scribing to the most ancient and noble glass arts from the famous ‘glass island’ of Murano. It is believed that glassmaking in Murano originated in 8th-century Rome and has had a long standing appreciation to this day. Pittella offers a striking Cristallo De Medici benchtop vessel that mimics the attributes of a perfectly sculptured diamond.